Born from the towering fires and furious dust devils of Black Rock City, we are Dust City Designs: dreamers, creatives, makers, innovators and rule-breakers. We believe every last little thing is art and self expression – there are no spectators in this world. We stand proudly in the old world with our starry eyes set to the new world, blending the analog and the digital into creations that inspire and delight. Inventors of the original wood sticker. Since 2014, Dust City Designs has been pioneering and perfecting the art of the Wood Sticker. Invented by our founder, Josh Glisan, Wood Stickers are an environmentally friendly & biodegradable alternative to the traditional sticker. Our Wood Stickers are the only sustainably sourced, biodegradable, flexible, and made in America Wood Stickers available on the market. Whether you’re looking to purchase from our stock design catalog, or have something custom made, we can make it happen! 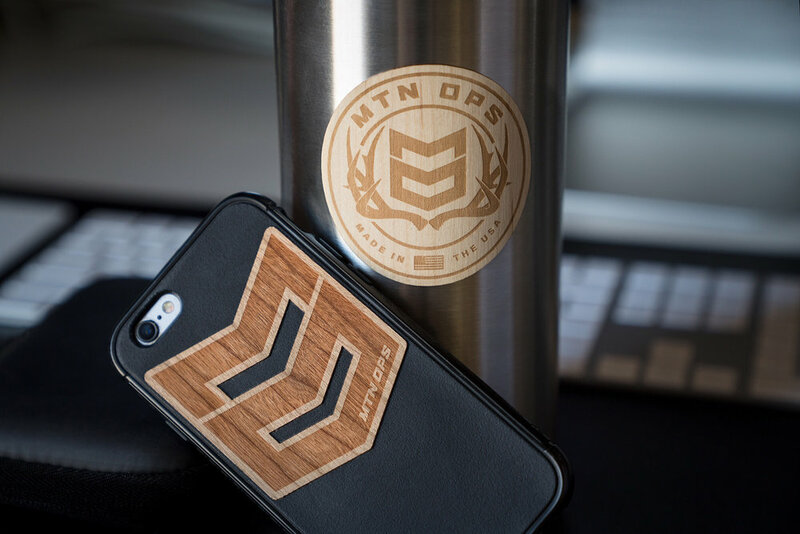 Available in both a classic etched wood option and color option, our Wood Stickers are the perfect item for any occasion! 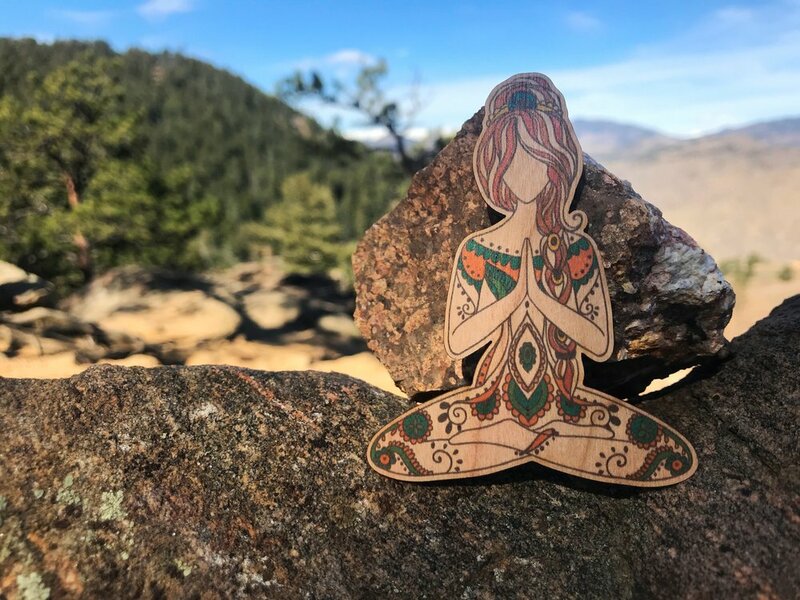 Interested in selling Wood Stickers yourself? Become a wholesaler! With over 2,500+ stock designs to choose from, we have something for everyone. The original Wood Sticker™ . With a variety of options, we have a sticker for everyone! Looking to have something designed just for you? Well you've come to the right place! Working on a project that requires custom fabrication? Look no further! Our designers are pros. Need to have something printed? Big or small, we're you're people for the job! Our lasers can zap just about anything! And by anything, we mean most things. Need something massive? We've got massive machines! WE WORK WITH THE BEST OF THE BEST. SEE FOR YOURSELF! Come check us out! we love visitors.